Alice Coltrane’s Sai Anantam Ashram has burned down in the California wildfires. The ashram, tucked away in the Santa Monica Mountains of Agoura, California, was the home of the late musician’s Vedantic Center – the center for the study of the Vedic scriptures that she established in 1975 – for over 30 years until it was closed at the end of 2017. After the death of her beloved husband, jazz legend John Coltrane, in 1967, Alice Coltrane sought spiritual guidance from the guru Swami Satchidananda and later from Sathya Sai Baba. In 1972, she abandoned her secular life and, three years later, she founded the Vedantic Center, a space for the study of the Vedic religious tradition of Indian descent that significantly influenced Hinduism. During the late ’70s, she adopted the Sanskrit name Turiyasangitananda and moved the center to the ashram in 1983. 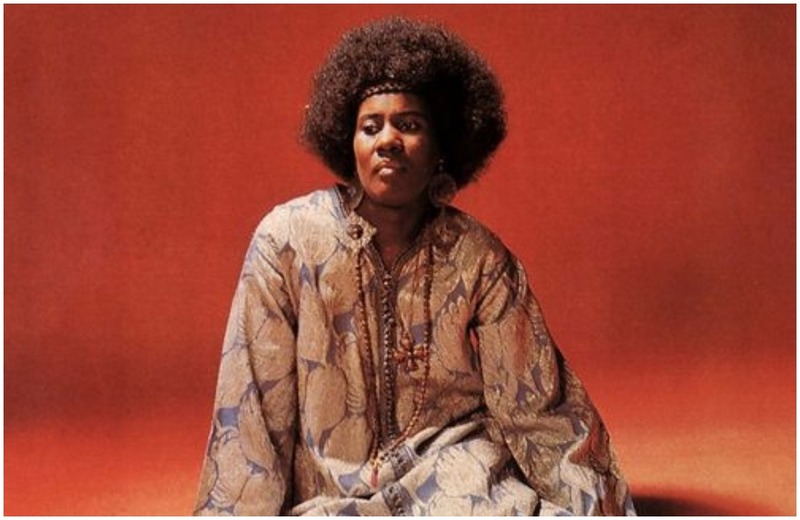 Alice Coltrane also made much music there, developing original melodies from traditional chants and experimenting by including synthesizers and sophisticated song structures. 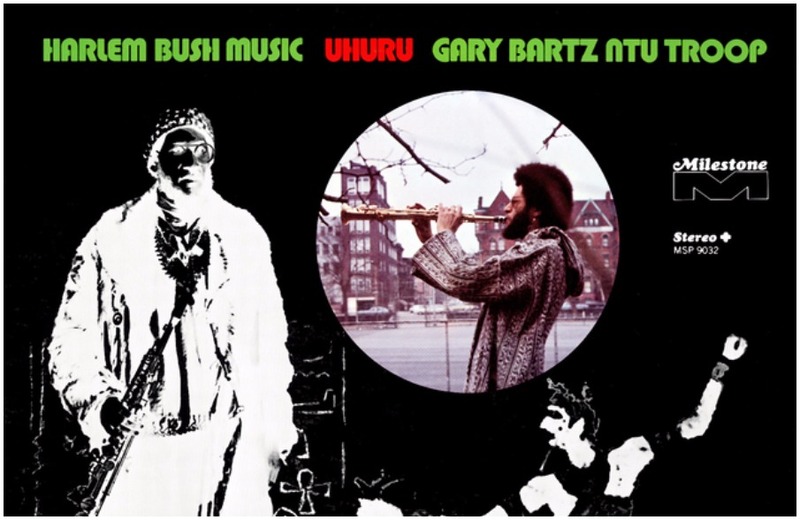 Most of this music was released on cassettes that were exclusive to the members of the ashram, but became available to a wider audience in May 2017, after New York-based label Luaka Bop released a compilation of tracks from the tapes titled World Spiritual Classics 1: The Ecstatic Music of Alice Coltrane Turiyasangitananda.